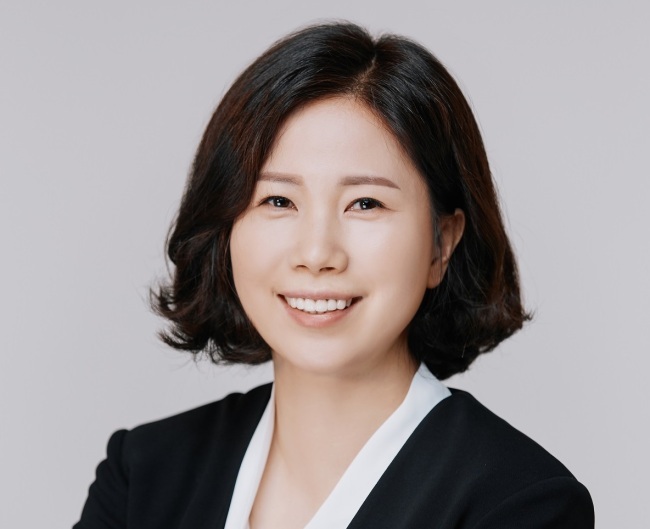 Philips Korea, the local unit of Dutch health care giant Philips, has appointed Kim Dong-hee as its new chief executive. The incoming CEO, whose career has focused on the health care industry, will also simultaneously serve as the general manager of Philips Korea’s health systems division, the company said. Kim is a seasoned expert in the medical device business, having spent 14 years managing health care businesses in the Asia-Pacific region in roles that included business development, marketing and strategy consulting. Prior to joining Philips, Kim led the transcatheter heart valve division within Edwards Lifesciences and took on diverse leadership roles at Boston Scientific. “I am happy to be joining Philips, a company which strives to improve the quality of people’s lives via meaningful innovation. With a fresh perspective, I hope to bring positive change to the company and strengthen customer ties to help the company grow and forge new business opportunities,” Kim said in a statement. Kim will replace outgoing CEO Dominique Oh, who is taking over as head of the diagnostic imaging division and head of brand communications for Philips ASEAN Pacific. He has relocated to Singapore for his new role at the company's regional headquarters.